Two Republican incumbents will seek another term on Lavallette Borough Council. The June primary filing deadline passed this week, and neither party faces a primary challenge for local seats. In Lavallette, there are two seats for full terms up for grabs. Two incumbent Republicans are running for the full terms: Joanne Filippone of Pershing Boulevard and James Borowski of Newark Avenue. No Democrats filed to run in the primary. 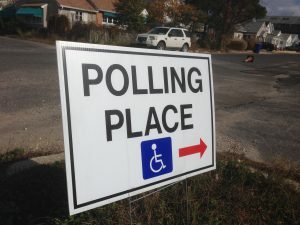 The primary will take place June 5; the general election is set for Nov. 6.